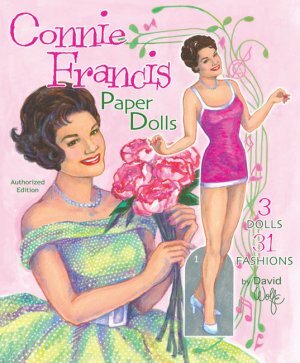 The top female vocalist of the 1950s and '60s, Connie Francis recorded hit after hit, and became a world-wide success, recording in many languages. She was always dressed in the latest styles and her fashion sense makes her the perfect paper doll. The star herself helped to choose the clothes from her films, TV appearances and concerts. 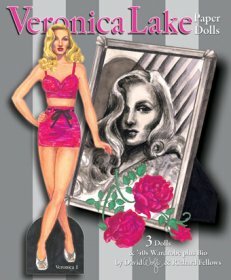 Film outfits include Where the Boys Are, Follow the Boys, Looking for Love and When the Boys Meet the Girls. 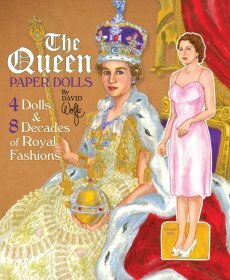 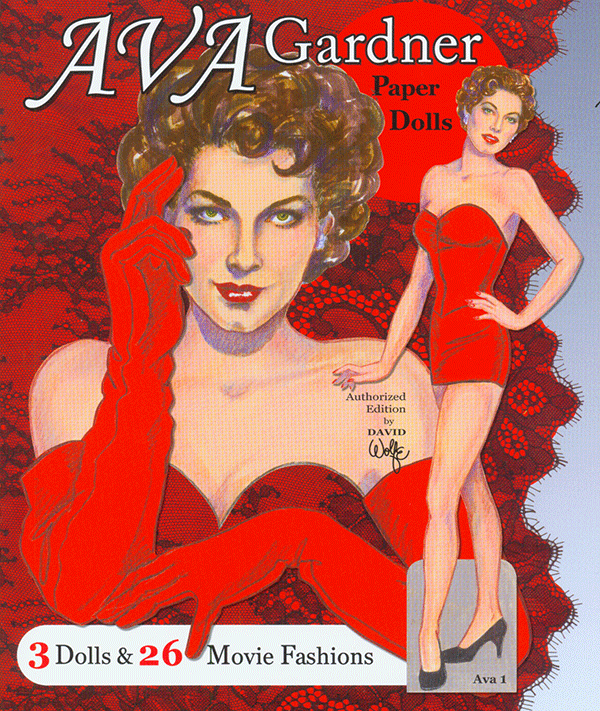 Three dolls and more than 25 glamorous vintage fashions, illustrated by David Wolfe.